Set Your Microsoft Dynamics New Year’s Resolutions with the Experts! 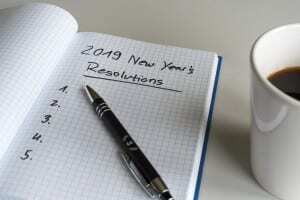 Are you ready to set your Microsoft Dynamics New Year’s Resolutions in 2019? Whether you already have set your goals and are thinking about re-shaping them, haven’t and want to learn more about how to benefit from the system’s latest updates, or are just looking for another perspective, this webinar will be a great one for you and your team to sit down for. Join Ledgeview on Wed. Jan. 23, 2019 as we cover the topic in-depth. 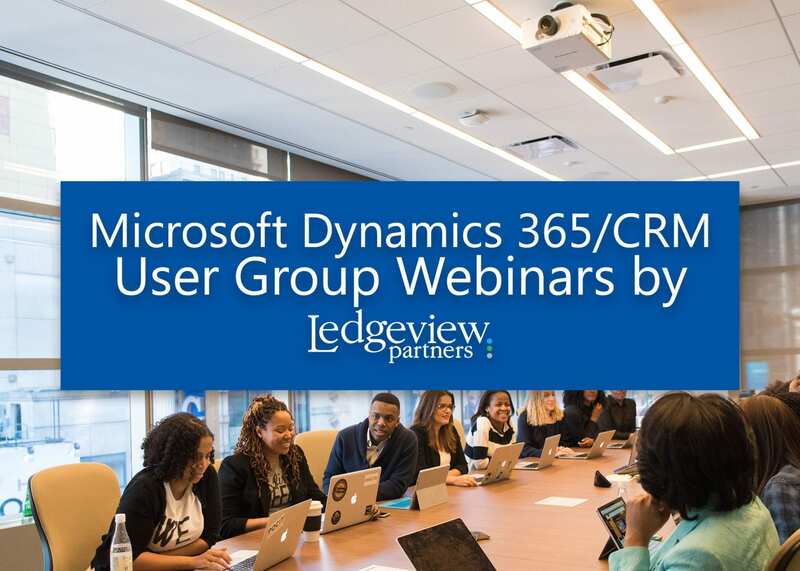 Our Microsoft Dynamics 365/CRM User Groups are a customer-favorite at Ledgeview Partners. Each month, we offer free webinars to educate users and admins on the system to help drive user adoption and use of the functionality. If you want to discover new possibilities with your system in the New Year, now is a great time to start, refine, or revisit! Setting goals are one thing, but sticking to them is what really drives organizational success. Get the expert insight and ideas you need to fly with Microsoft Dynamics in 2019. 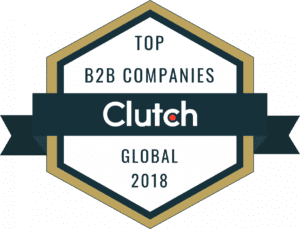 As always, you don’t need to be a Ledgeview Partners customer to attend. All are welcome and encouraged to join. Before you watch live, press replay on recent past webinars from us here.